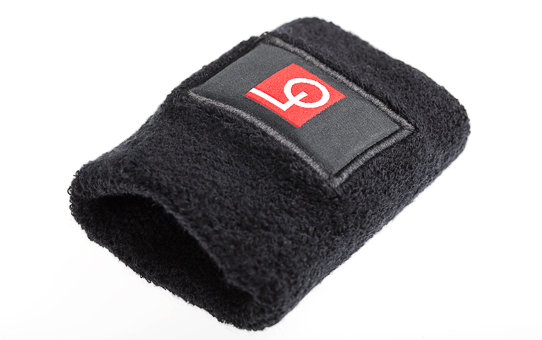 The terry cloth wristband has an integrated RFID tag. Wristbands can be customised with your printed logo. This wristband is ideal for operating services such as controlling access, opening lockers, making payments, passing ticket-barriers, accessing particular equipment etc. This ID wristband is perfect for fitness clubs, campsites, hotels and anywhere which is equipped with sports facilities. The stretchable fabric fits your wrist easily.